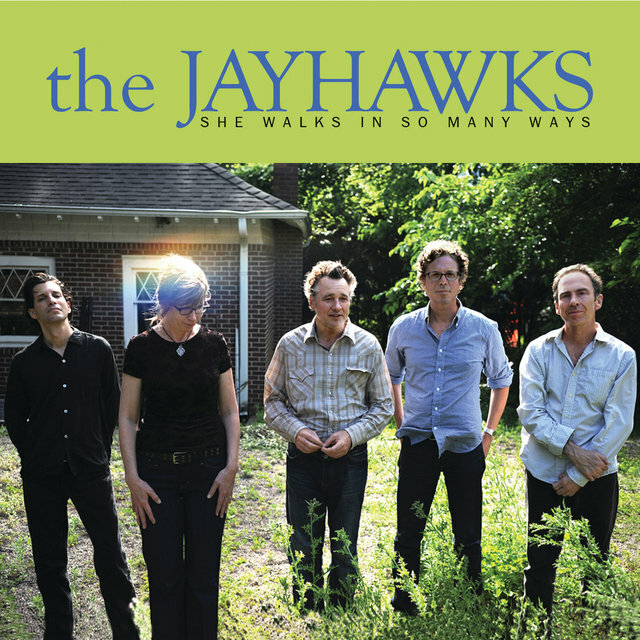 Led by the gifted songwriting, impeccable playing, and honeyed harmonies of vocalists/guitarists Mark Olson and Gary Louris, the Jayhawks' shimmering blend of country, folk, and bar band rock made them one of the most widely acclaimed artists to emerge from the alternative country scene of the '80s. Playing an evocative blend of downcast, folk-leaning pop with Neil Young-informed country accents, the band emerged from the Minneapolis music scene in the mid-'80s, and after a pair of early independent releases, the group became critical favorites and cult heroes with the release of their first major-label album, 1992's superb Hollywood Town Hall. 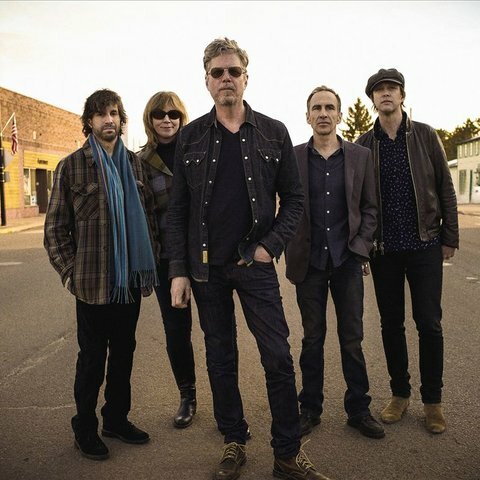 After 1995's Tomorrow the Green Grass, Olson left the group, and under Louris' leadership, they went on, displaying a more pop-oriented direction on 2000's Smile. 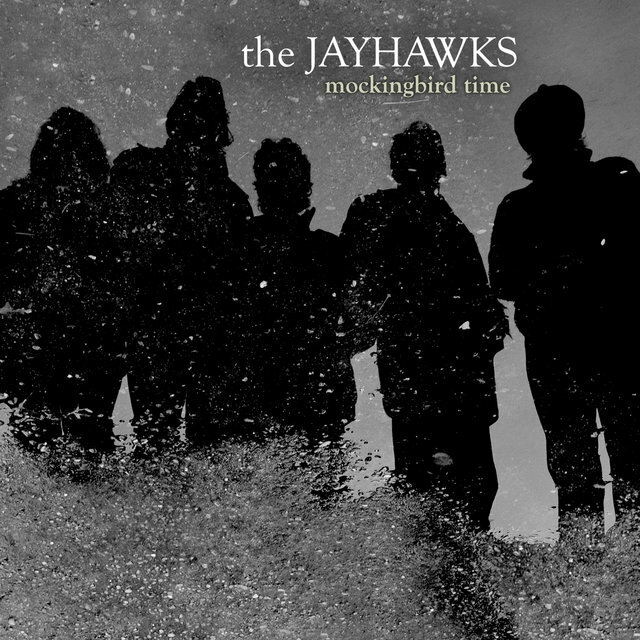 After 2003's Rainy Day Music, the Jayhawks went on hiatus, but Olson and Louris reunited the band for 2011's Mockingbird Time. 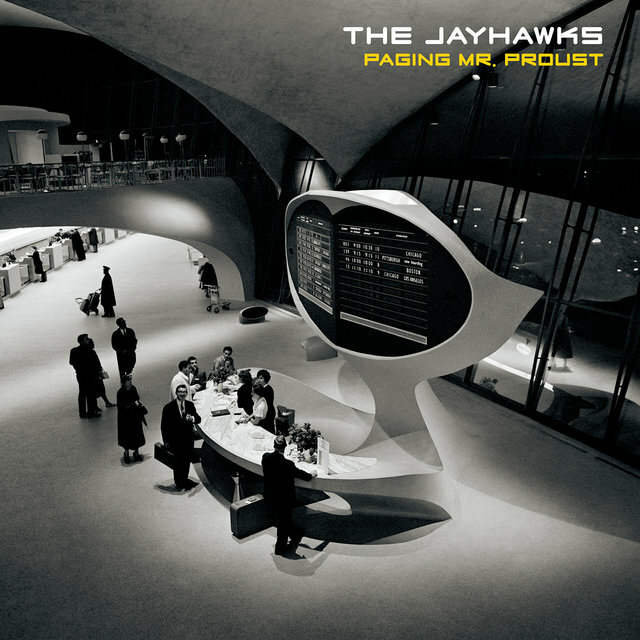 Olson once again dropped out, but Louris gave the band a third act with 2016's adventurous Paging Mr. Proust. 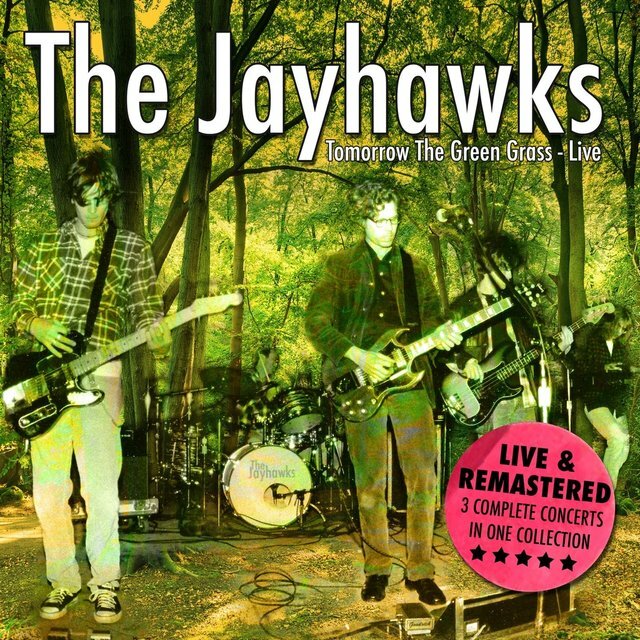 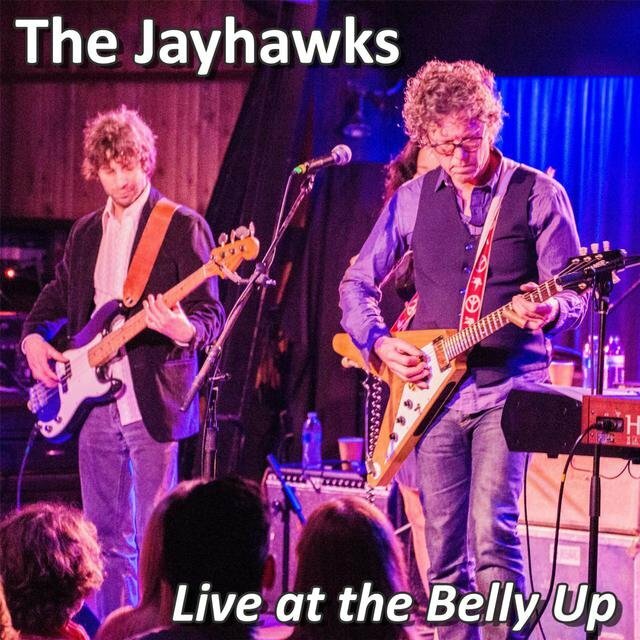 The Jayhawks sprang up in 1985 out of the fertile musical community of Minneapolis, Minnesota, where Olson had been playing standup bass in a rockabilly band called Stagger Lee. 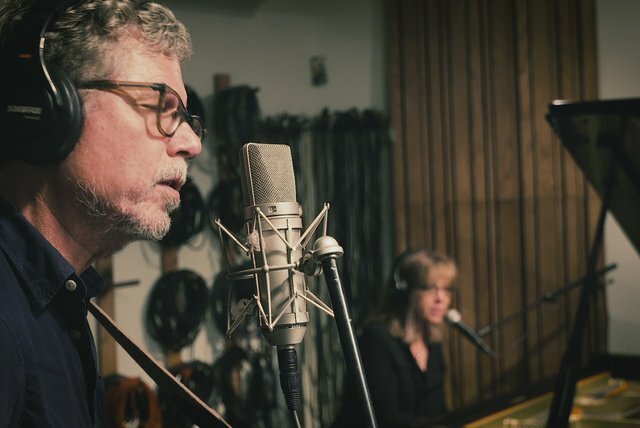 His desire to write and perform his own country-folk material soon prompted him to begin a solo career, which he launched after enlisting Marc Perlman, the guitarist for a local band called the Neglecters, to become Olson's bassist. 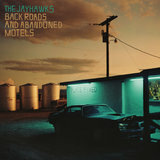 After the addition of drummer Norm Rogers, the group began booking shows, playing its first gig in front of a small crowd of less than a dozen people. 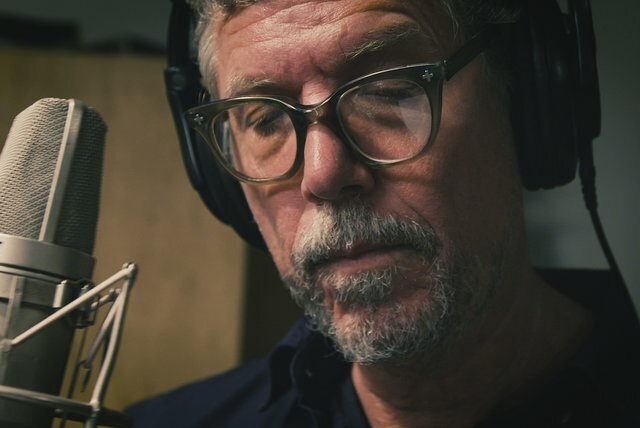 One of those patrons, however, was Gary Louris, a veteran of the local bands Safety Last and Schnauzer. 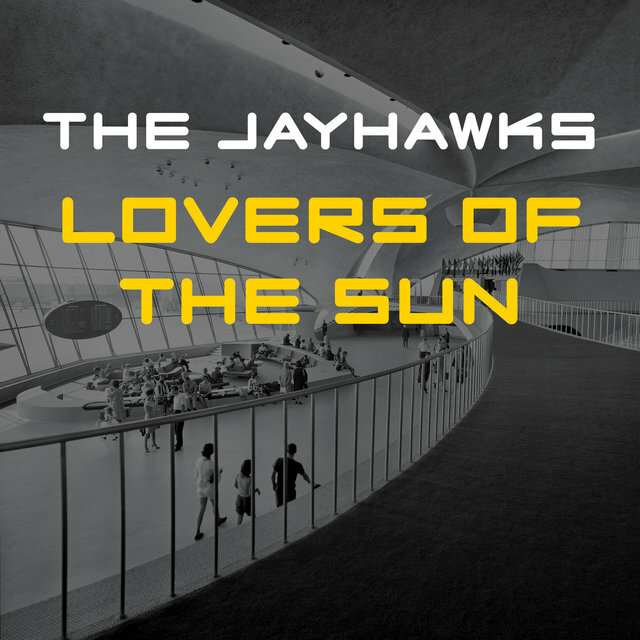 He and Olson began talking after the show; by the end of the evening, Louris — who was famed locally for his innovative, pedal steel-like guitar sound — had become a member of the group, which eventually adopted the name the Jayhawks. 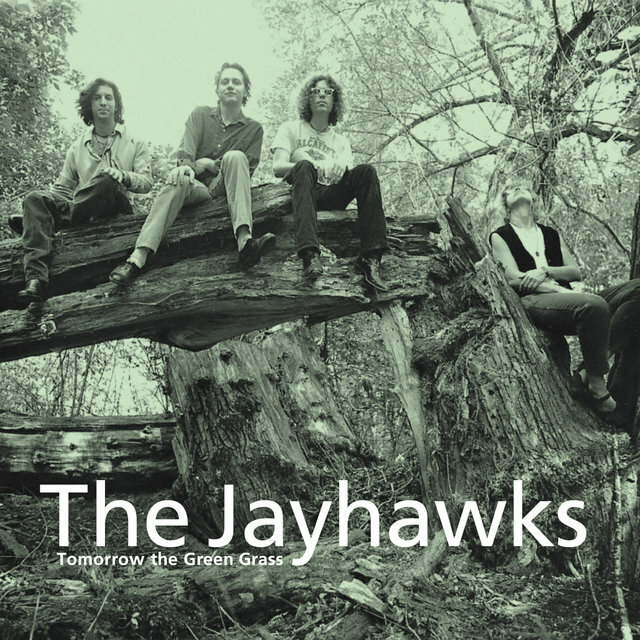 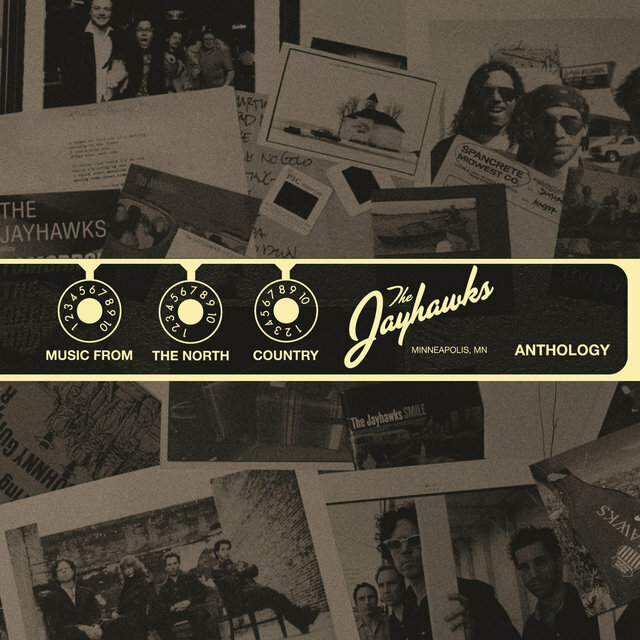 Drawing on influences like Gram Parsons, the Louvin Brothers, Tim Hardin, and Nashville Skyline-era Bob Dylan, the Jayhawks quickly became a local favorite, honing their sound in Twin Cities clubs before releasing their eponymous debut in 1986. Issued in a pressing of just a few thousand copies, the album was well-received by those who heard it; a major recording deal did not follow, however, so the bandmembers continued to polish their craft live, with more and more of their songs bearing writing credits belonging to both Olson and Louris. 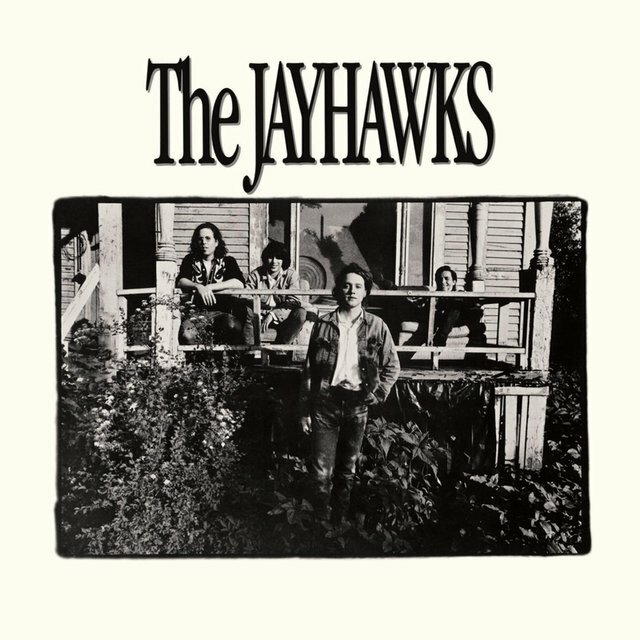 In October 1988, after a lineup change that saw the departure of Rogers (who joined the Cows) followed by the addition of drummer Thad Spencer, Louris was nearly killed in an auto accident, and the Jayhawks went on hiatus. 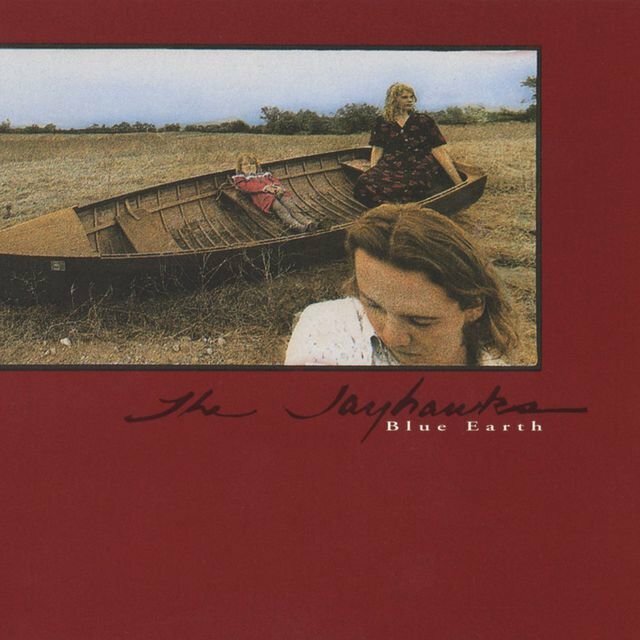 At the same time, however, executives at the Minneapolis independent label Twin/Tone decided to issue the demos the group had been stockpiling over the past few years, and after some overdubbing and remixing, Blue Earth appeared in 1989. 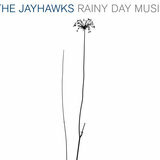 Richer in sound and more complex in its themes and concerns, the record's release brought the group considerable attention, and also brought Louris back into the fold. 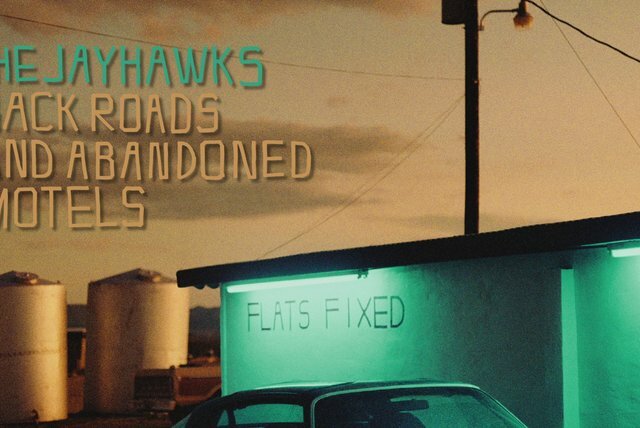 After another drummer switch (Spencer for Ken Callahan), the band hit the road for a national tour. 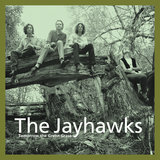 The Jayhawks were signed to major-label American Records after producer George Drakoulias heard Blue Earth playing in the background during a phone call to Twin/Tone's offices. 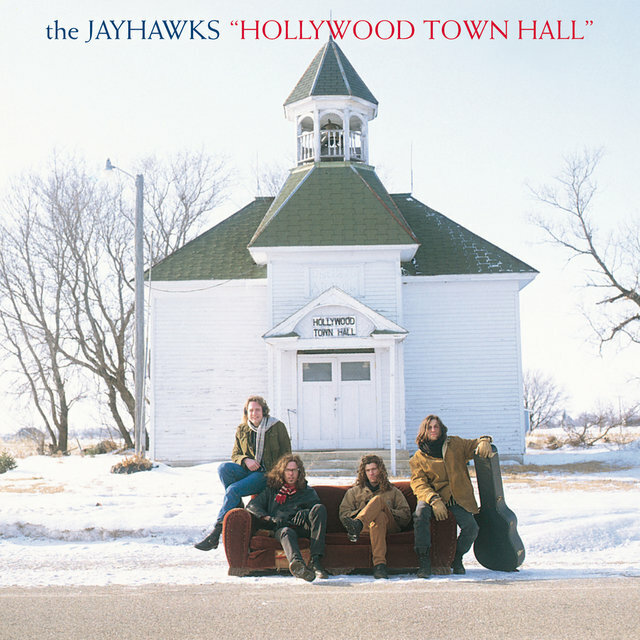 With Drakoulias in the producer's seat, the band recorded its breakthrough album, Hollywood Town Hall, in 1991; a mainstay of critics' annual "best-of" lists, the album generated the alternative radio hits "Waiting for the Sun," "Take Me with You (When You Go)," and "Settled Down Like Rain." 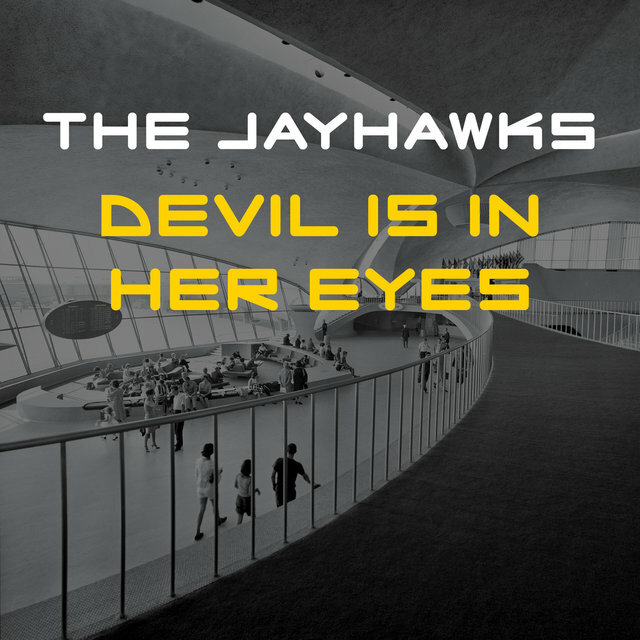 After a tour that saw the permanent addition of Minneapolis pianist Karen Grotberg, the individual bandmembers guested on albums from Counting Crows, Soul Asylum, Maria McKee, Joe Henry, and others. 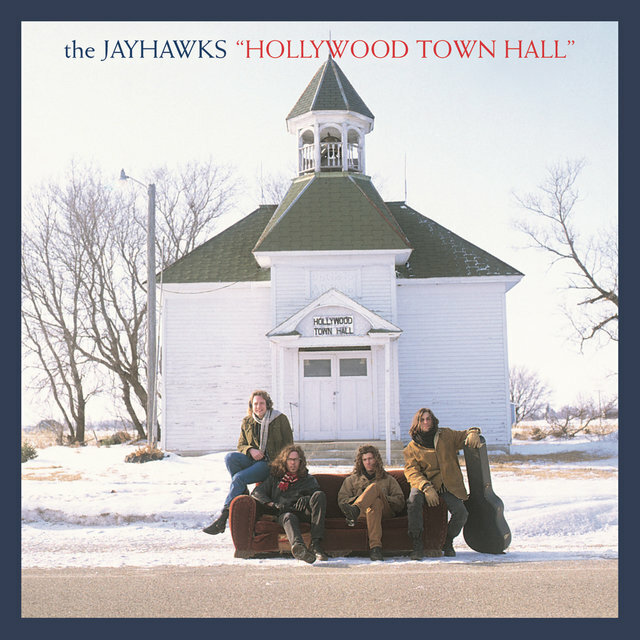 Before recording the fourth Jayhawks album, Callahan departed, and was replaced by session drummer Don Heffington. 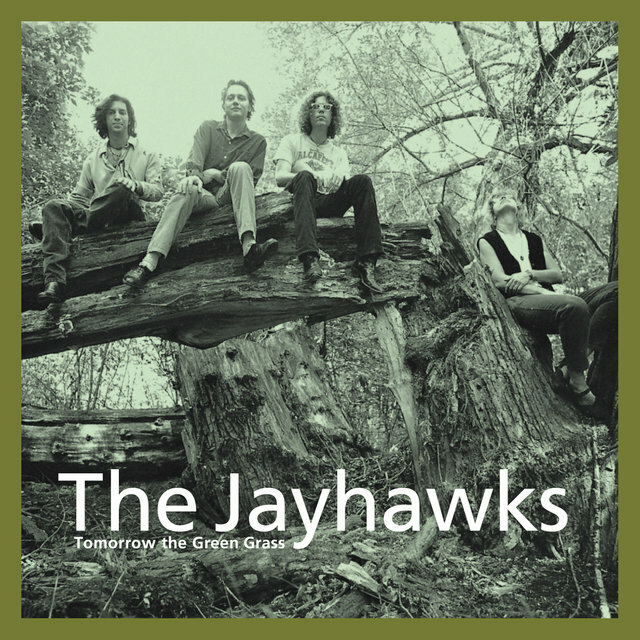 The resulting record, 1995's Tomorrow the Green Grass, is a beautiful collection of songs led by the elegiac single "Blue," the recipient of significant airplay. 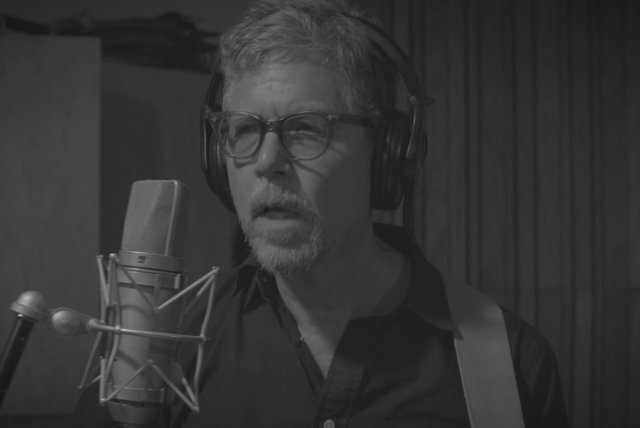 A tour followed, but after some months on the road, Olson announced he was quitting the band. 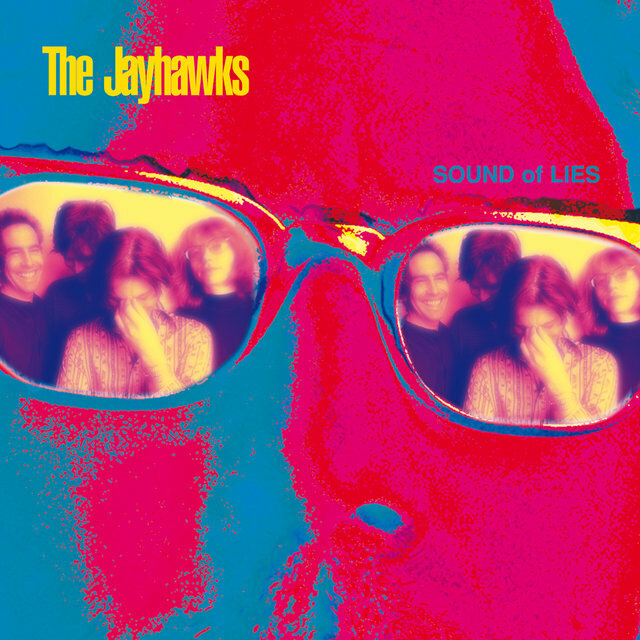 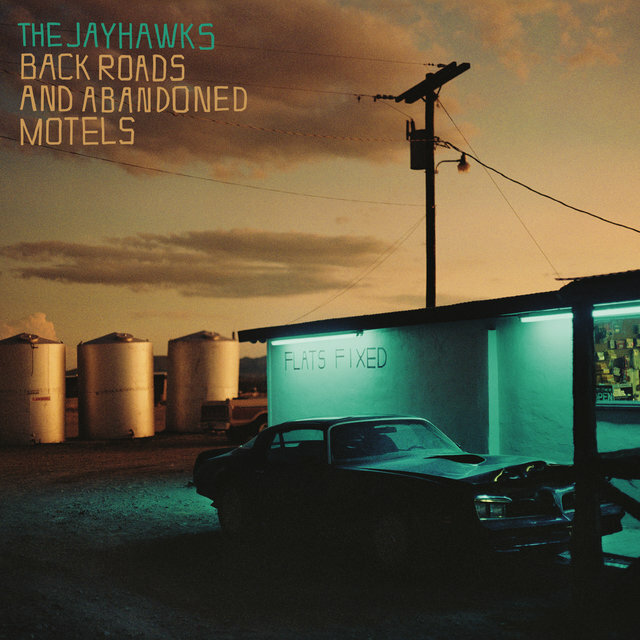 In 1997, the Jayhawks — now consisting of Louris, Perlman, Grotberg, and drummer Tim O'Reagan — released the album Sound of Lies. 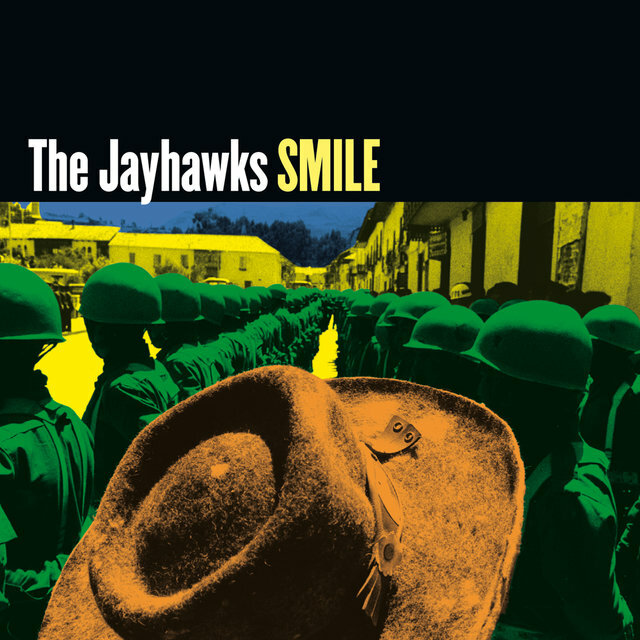 Grotberg left the band in early 2000, and was replaced by ex-DAG keyboardist Jen Gunderman for the band's sixth album, Smile. 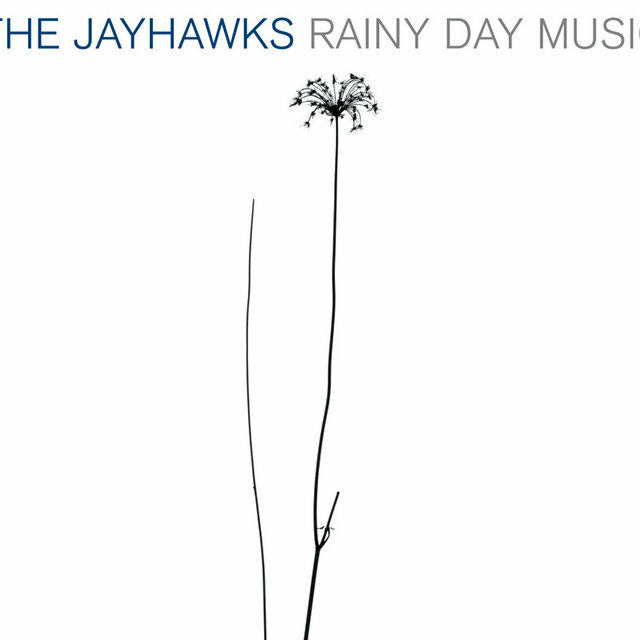 A move to a new label (Lost Highway) in 2002 brought about more changes in the band's ever evolving lineup, leaving Louris, Perlman, and O'Reagan (assisted by newcomer Stephen McCarthy on guitar) to craft 2003's rootsier Rainy Day Music. 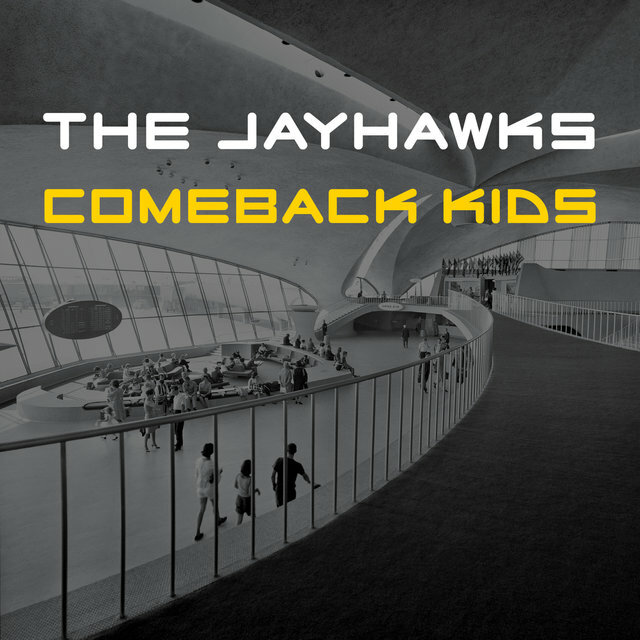 After that, the band ceased operating under the moniker, though Olson and Louris toured together in 2005 and 2006 billed as "From the Jayhawks: An Evening with Mark Olson and Gary Louris, Together Again," eventually releasing an album together in 2009 called Ready for the Flood. That same year, the band released Music from the North Country: The Jayhawks Anthology, and a reissue of 1986's Bunkhouse Album appeared soon after.